The living room is commonly the hub of activity for a busy household. It is the central part of your home and one in which the members of your family spend a lot of their relaxation time. It may also be where you host parties or entertain guests. Because the living room needs to serve a variety of purposes, it must be multi-functional. From a stylistic viewpoint, it should represent your personal tastes, yet be comfortable and inviting to everyone. Is a living room remodel expensive? While we cannot provide cost estimates without first getting specific details about the size and scope of your project, we can tell you that many of our customers are pleasantly surprised to discover that their remodeling project will cost less than they had expected. Our expertise in this area lets us find many ways in which you can save money throughout the project. We can often suggest more budget-friendly alternatives to pricey materials that will still give you the effect you are seeking. While you are doing the work, will it be a major disruption to our regular household routine? 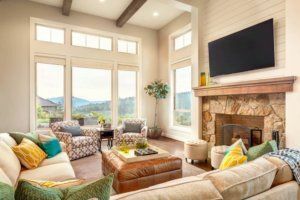 While there are certain annoyances that are unavoidable with a living room remodeling project, we strive to keep the disruptions to a minimum. Our team understands that we are working in your home and that you want to be able to carry on with your normal routines. What is the typical time frame for a living room remodeling project? The exact schedule for your living room remodeling project depends upon the specific details involved. We can give you an estimated timeline once we meet with you to discuss your plans. Be assured that we make it a priority to complete remodeling projects quickly and to stick to the mutually planned schedule. We carefully plan all of our projects so that they are completed as efficiently as possible, with everyone working together to try and avoid an endless series of individual jobs. Can you make a cramped living room more spacious? 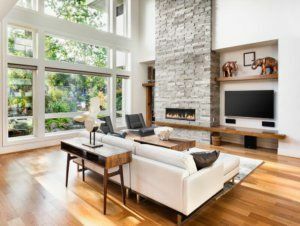 While the possible options depend on the specifics of the space involved, there are numerous ways to expand and enhance a small living room or den. For example, we may be able to combine the living room with an adjoining room to create a more open, spacious floor plan. In some cases, a room addition may also be a thoughtful approach. The best way to go about choosing the right living room and den remodeling contractor is not to hear it from the contractor, but to hear it from their clients. Some of our customers have been kind enough to share their stories with you here. John recently purchased an 18-year-old home that did little to reflect his unique personality and penchant for a more contemporary ambiance. Read his story. We are committed to providing a great experience to you throughout the entire living room remodeling process – from creative design to detailed planning to execution and construction. We do this by adhering to a strict set of guidelines that serve as the foundation of our process. By ensuring certainty on cost, time and quality, we can help make sure our customers never experience a nightmare project. The #1 remodeling nightmare is that the final cost on a custom remodeling project has little resemblance to the upfront cost that was presented when the initial contract was signed. We call this “cost creep.” If your budget is not handled correctly, cost creep will become an absolute fact of your living room remodel. We provide a breakdown of project scope, line-by-line, giving each customer Cost Certainty. If cost variance is the #1 remodeling nightmare, the never-ending project is clearly #2. As a customer, you should have a clear projection of how long actual construction and execution should take, from the very start of the process. Custom remodeling is never painless and always difficult, but all parties should agree on a definitive plan that can be achieved. We strive to keep your inconvenience to an absolute minimum, through what we call Time Certainty. We use only the highest-quality materials, and install everything for maximum dependability. By combining superior materials, skilled workmanship, and the industry’s best warranties, you can be assured that your remodel or master bedroom represents a smart total investment – plus, it’s one that you and your family will enjoy for many years to come. Many homeowners have come to expect the nightmare project that is so prevalent in the remodeling industry. 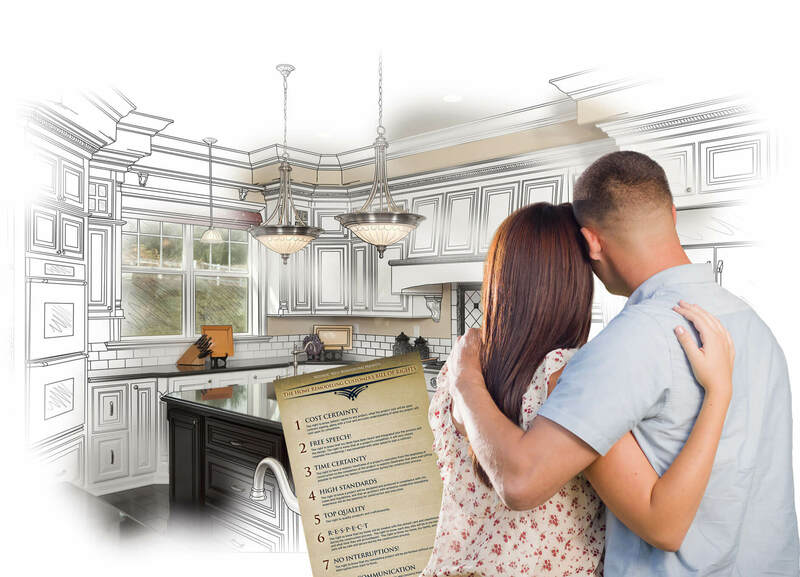 We would like to change that, and so we’ve developed the Remodeling Customer’s Bill of Rights. The Dream Assurance Plan is built on a vision – an idea. 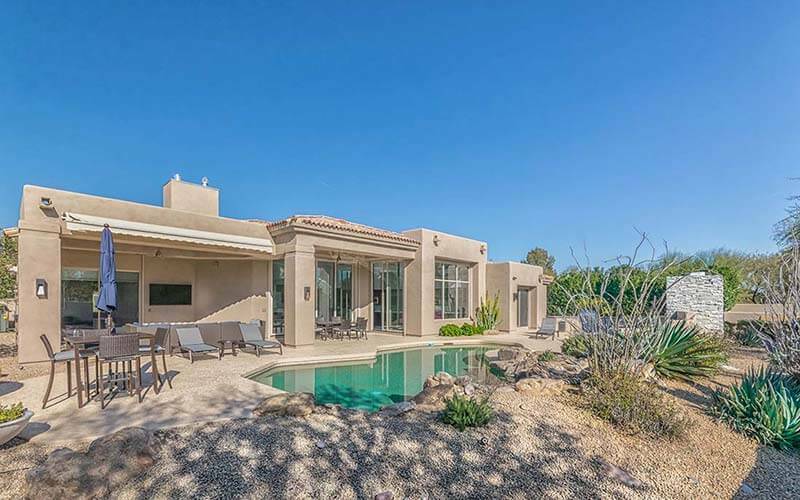 The team of professionals at Republic West Remodeling has developed, through their years of experience and a passion for excellence, an exclusive home remodeling process that strives to deliver a pleasant experience for their customers. The dream comes alive with brilliant choices, a defined plan, a customer advocate, internal office support, and an experienced execution team comprised of company employees and vetted trade partners. We want to create a beautiful new living room space that is comfortable and functional for your family. No two families are alike, so no single living room design will be a good fit for every household. We will custom design a living room plan that is tailored just for you. We don’t believe in a one-size-fits-all approach to living room remodeling. 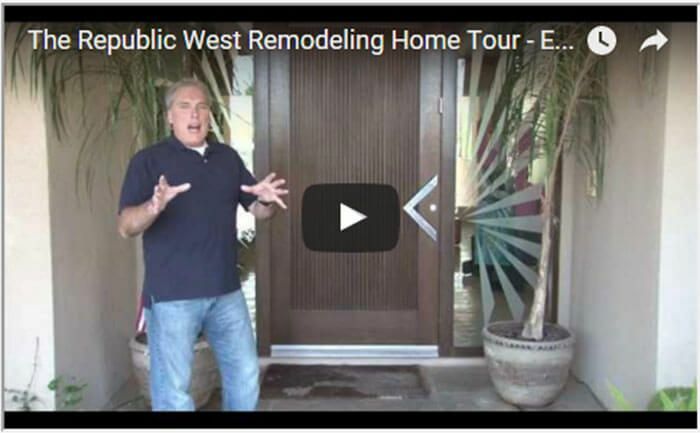 The Republic West Remodeling Home Tour will showcase some our latest home remodeling projects and give you an inside look into how we’ve transformed the houses of our beloved customers into their dream homes. 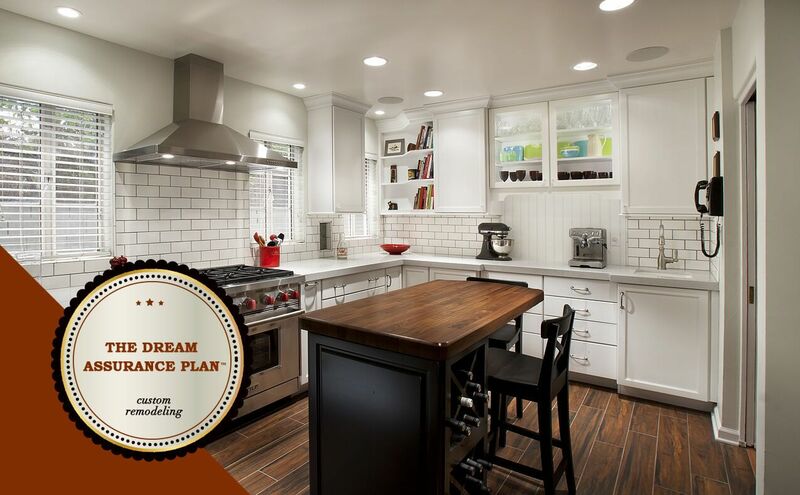 According to a survey by Remodeling Magazine, kitchens are in the Top 10 remodeling projects that provide an excellent return on investment at resale. 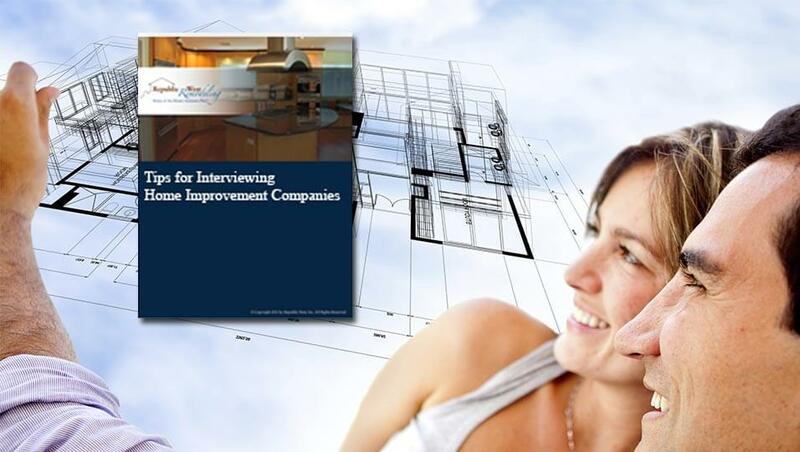 Finding the right contractor puts you on the path to a happy outcome for both you and your home. This guide provides details that will help you do your homework and get there unscathed. Ready to Remodel Your Family Room? Living Room or Den Remodeling Consultation Today! Transform your home’s living room or den area into your dream living room or den. If you are looking for a remodeling company that can help breathe new life into your home, trust Republic West Remodeling. Contact us today for the highest quality luxury living room and den remodeling. 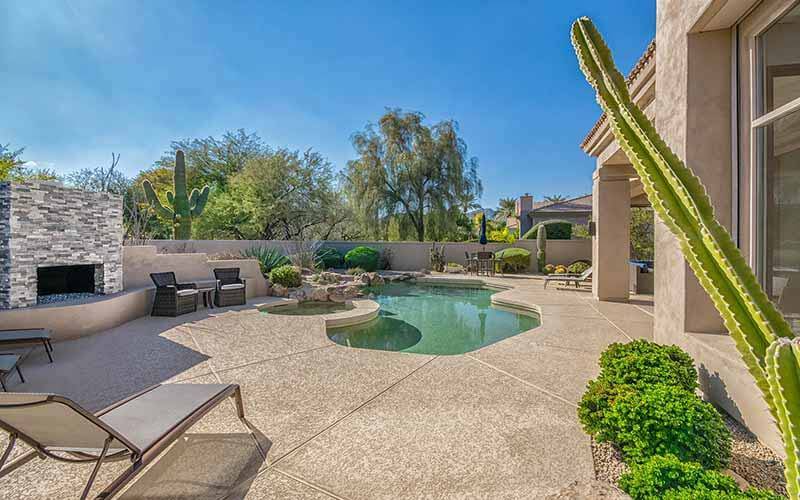 Call (480) 428-2695 for your free consultation or contact us online.